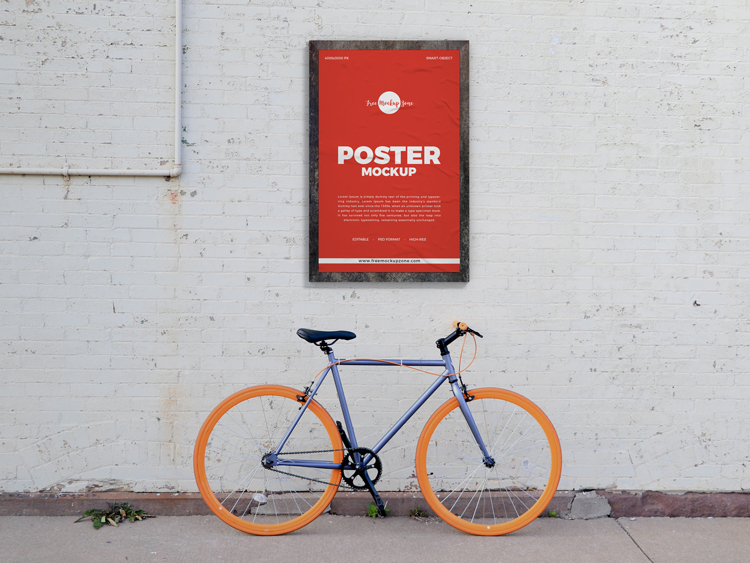 Today we are going to share very artistic Free Street Wall Poster Mockup Design For Advertisement 2019. This free mockup is designed in PSD format. Which include smart-object layer that helps the designers to get the desire presentation for branding. So, get our all free mockups for graphics concern.